At L’Ami Junior Mazda, we help you finance your next vehicle with a wide range of financing, leasing and second chance financing options. Regardless of your budget and financial situation, we will be able to find the right financing solution for you at L'Ami Junior Mazda. Our financial products advisors are here for you every step of the way and guide you to find the right financing plan for your next Mazda purchase. 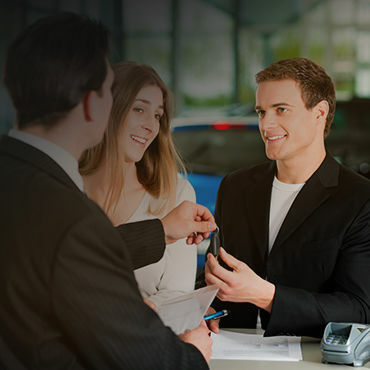 L’Ami Junior Mazda offers financing solutions tailor-made for you and your budget. Our financing specialists will take the time to listen to you and answer all your questions. They will then be able to customize your financing according to your situation. 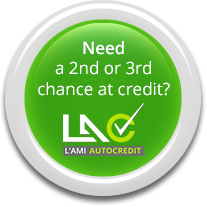 We have flexible low-interest financing plans at L’Ami Junior Mazda and offer second chance credit financing solutions as well. At L’Ami Junior Mazda, financing is always made easy. Come see all our financing offers today, or start your online financing application now. We will contact you as soon as we receive your request.